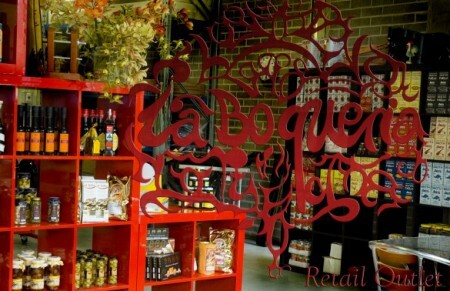 Our Charcuteria is open to the public Wednesdays & Fridays 10 to 3 pm. Please contact us or any of our distributors above for product lists, visits & logistics. After few attempts to reproduce the full flavour of these incredible Peppers, we decied to go to the source and bring this product to Australia. They are rich red and their aroma is strong with fruity berry notes. Australian culinary scene this year's ingredient: Black garlic. Black garlic is created by ageing raw garlic for a month in a fermenting cellar under high heat using a patented process. This process blackens the garlic and produces a chewy texture. It has a slightly sweet flavour, with hints of licorice, porcini mushroom and aged balsamic vinegar. 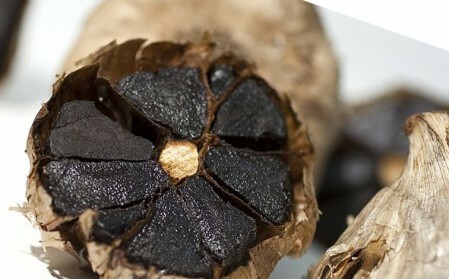 Invented in South Korea just 5 years ago, black garlic is now used by top chefs world-wide. It can be found in today's best kitchens including El Bulli in Spain, Aldea and Le Bernardin in New York, Tru in Chicago. This versatile ingredient can be used in many ways, enhancing any dish with its soft and chewy texture. Add to marinades, or slice thinly (as you would black truffles) over salads or seafood, or add to desserts to bring out the sweet flavour of the garlic. 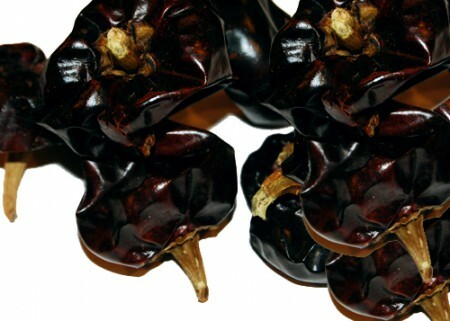 Delicious on bruschetta or roasted chicken, the potential is limited to one's imagination.